CLICK HERE FOR CAREER OPPORTUNITIES IN MARLTON! Wiley Christian Retirement Community is growing! Currently we have multiple positions and shifts available in our Marlton location. 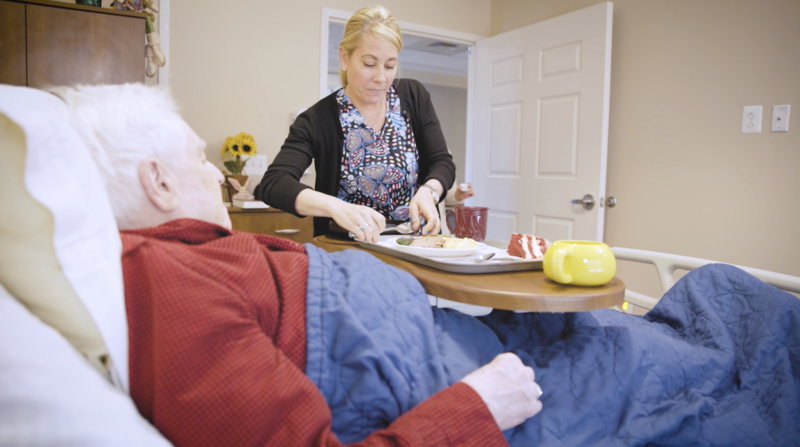 We are searching for dedicated individuals who are interested in a career where they will be a part of a team that strives to make a difference in the lives of our seniors.